This month, coffee enthusiasts in five European countries and the U.S. can enjoy specialty coffee grown by farmers in South Sudan. 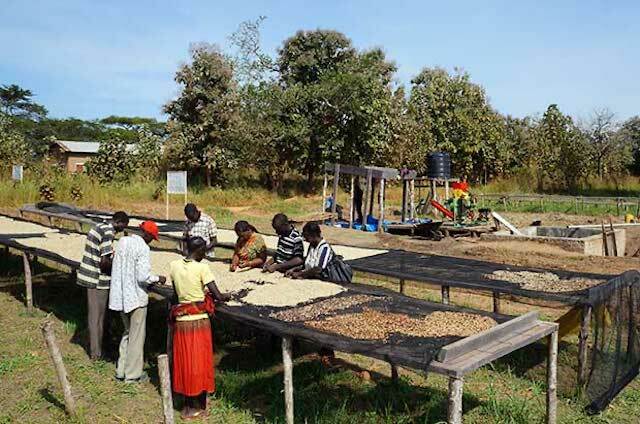 Despite facing a challenging environment, South Sudan's coffee farmers have worked hard over the past five years to revitalize the country's coffee sector. As a result, this year's strong harvest will give people in several countries an opportunity to try an aromatic and smooth-textured cup of South Sudanese coffee. This week, Nespresso announced that SULUJA ti South Sudan, a limited edition coffee previously available only in France, will launch in five new locations: Switzerland, Netherlands, Germany, U.K. and U.S.
Nespresso and TechnoServe have been working with farmers in South Sudan since 2011 to revive a coffee industry that had collapsed during decades of conflict. 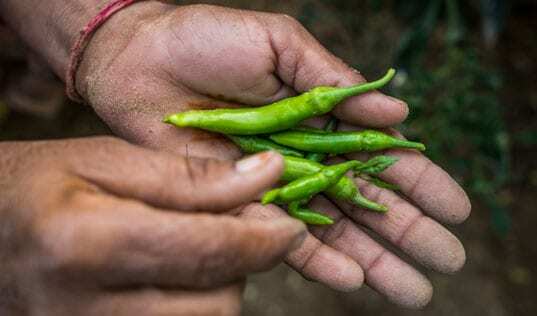 The program has trained 700 farmers in agronomy skills and has helped to establish the first five coffee cooperatives in the country and six wet mills to process the coffee. The first coffee beans to be exported from South Sudan reached France last year, helping to diversify an economy largely dependent on oil exports. "Life for farmers in South Sudan has been challenging for a long time, and until very recently, most would not have thought that exporting high-quality coffee was a possibility. 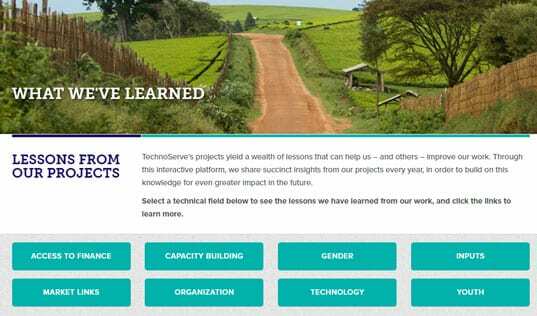 Nevertheless, we have made good progress working with the farmers to help build their skills and knowledge so they can improve the quality and quantity of their crops in a sustainable way," said William Warshauer, President and CEO of TechnoServe. Despite the recent spread of conflict to the coffee-growing area of Yei, the project is working to maintain farmer knowledge, with plans for remote technical assistance through radio broadcasts and agronomic advice hotlines. TechnoServe and Nespresso remain deeply committed to helping farmers in South Sudan earn more income and contribute to the country's long-term economic development.